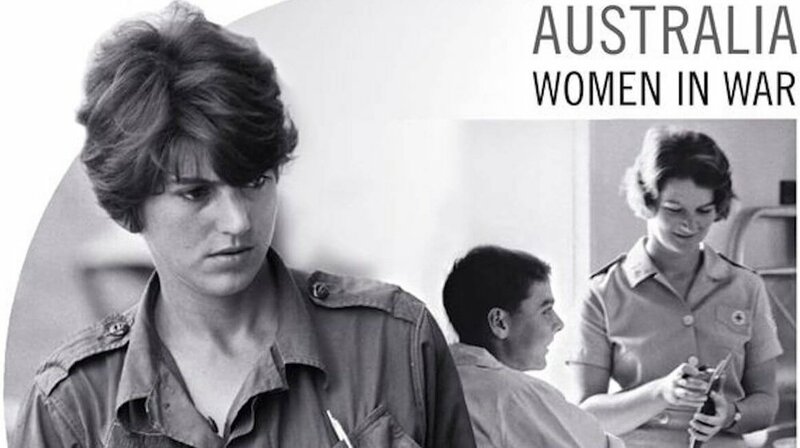 This year Australia put the journalist Kate Webb on a stamp to commemorate the country’s Veterans Day. It is a reproduction of a famous photo of Kate wearing a safari shirt, holding open her notebook while looking intently at the subject of an interview. By recognizing Kate, who covered the Vietnam War for United Press International, as a “woman in war,” the stamp quietly acknowledges what has been glossed over in the annals of the conflict. Female reporters covered that war, rewriting the rules so that the phrase “woman war correspondent” would never again be an oxymoron.